The brief involves a strong digital focus, meanwhile 360PR hires new digital lead. 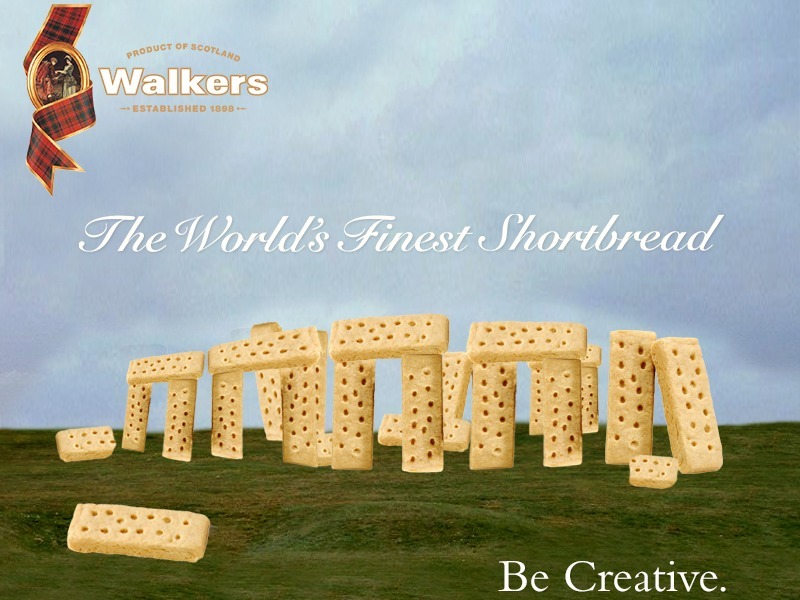 BOSTON — Walkers Shortbread has tapped the Boston-based 360PR to handle its PR and social media in North America. The Scottish maker of cookies and biscuits is putting a strong focus on digital, centered on the creation of a “whimsical Walkers world that romances the shortbread’s short list of ingredients and makes the brand a conduit for Scottish culture,” said 360PR CEO Laura Tomasetti. The cross-channel campaign will engage consumers across Facebook, Pinterest and Instagram, among other channels. Separately, 360PR has also brought on Melanie Nayer as VP of digital strategy, responsible for driving content marketing across the agency’s consumer practices. She joins today from SapientNitro, where she was a senior member of the creative team and a managing editor. She will be based at 360PR’s Boston headquarters and work closely with client teams across other 360PR offices, which include New York, San Francisco and Washington, DC.